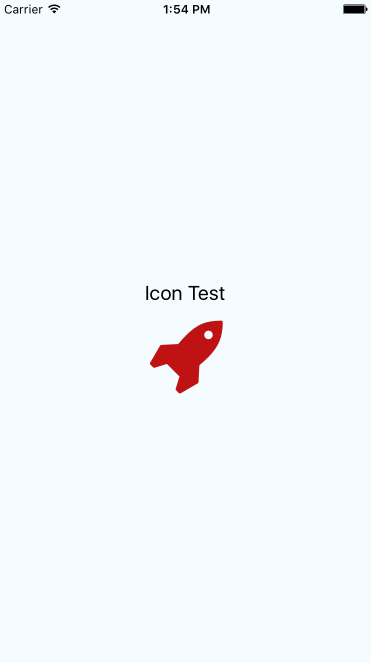 With a vector editing tool (like Illustrator), create your custom icon. A nice Toad for our app ! 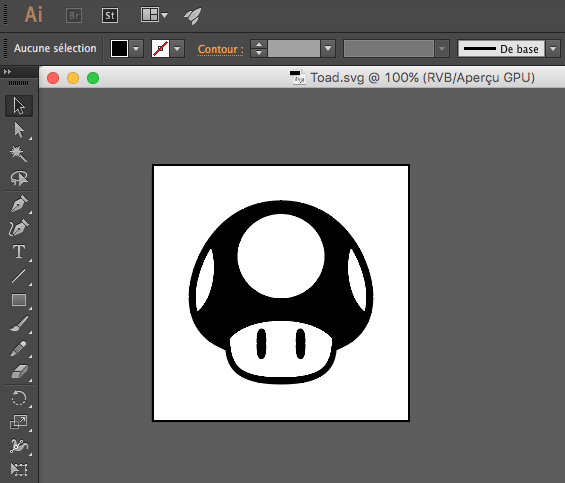 Then export it as a normal SVG but make sure you export each icon with the same squared art-board size. This step can be tricky, the SVG your created might get badly converted and have shape or color fill issues. For some help you can go to the Fontello Wiki : https://github.com/fontello/fontello/wiki/Help. 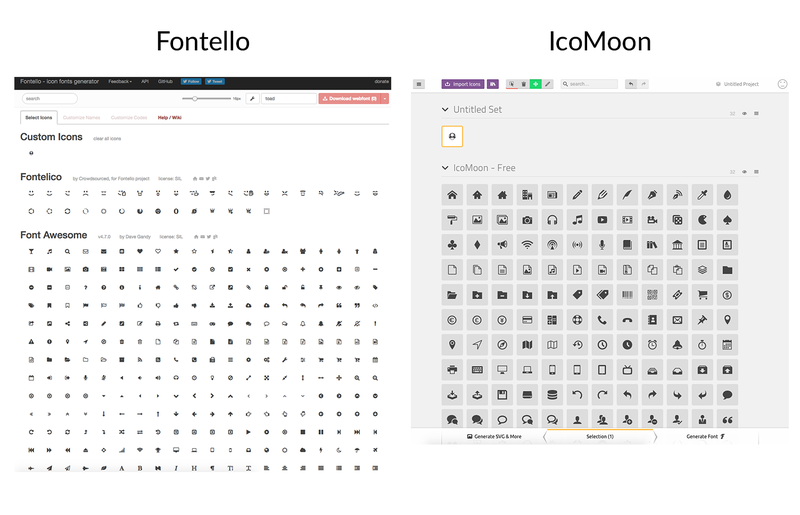 If you like the result, select your new icon(s) and download the webfont from the webtools. You will receive a ziped file including your new font .ttf and a config.json (Fontello) or a selection.json (IcoMoon) file. Those config files already include the mapping between the characters (icons) of your font and how your code can find and use them. 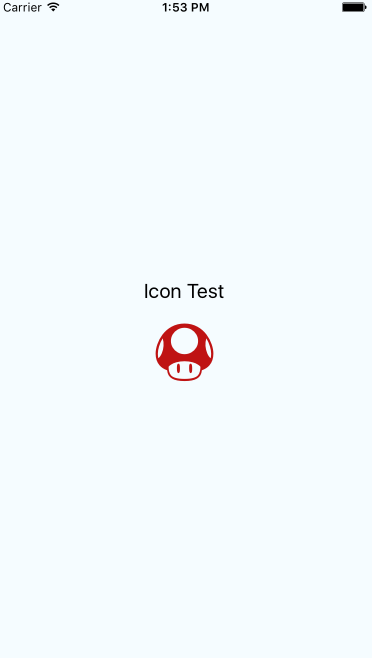 Install react-native-vector-icons. This library is a must-have for using classical ready to use icons or adding custom ones: https://github.com/oblador/react-native-vector-icons. 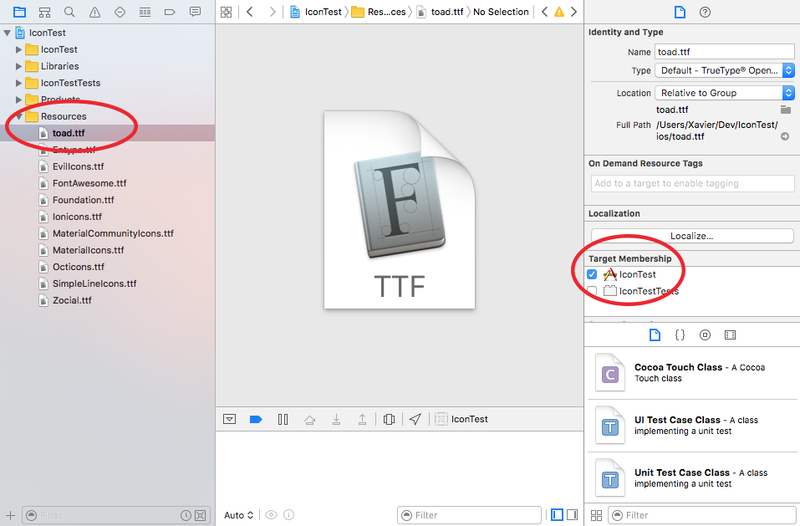 Copy your .ttf inside the ./ios folder of your RN project. Android: Copy your .ttf inside the ./android/app/src/main/assets/fonts folder of your RN project. 2. 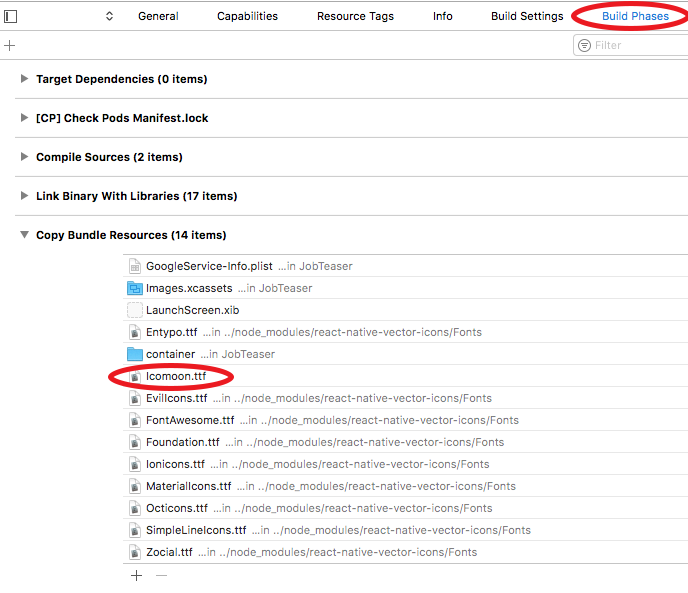 Link the config to react-native-vector-icons. This Toad looks good in here! Here you go! 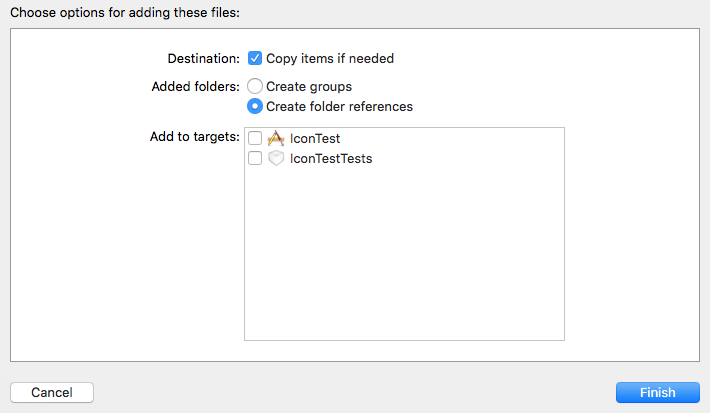 You now know how to important any custom icons in your applications. Please comment and ask questions if needed.